This is the last full week of January. How are you doing with your new year resolutions? 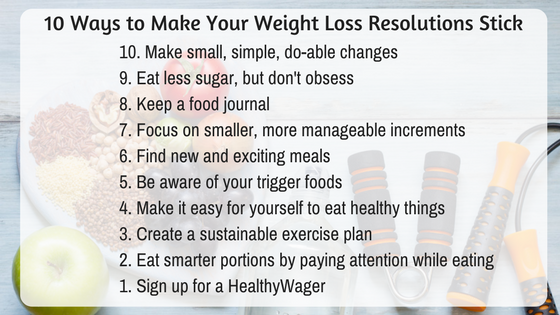 If you're looking for a little extra motivation on this Monday, I've got some for you right here: 10 Ways to Make Your Resolution Stick. 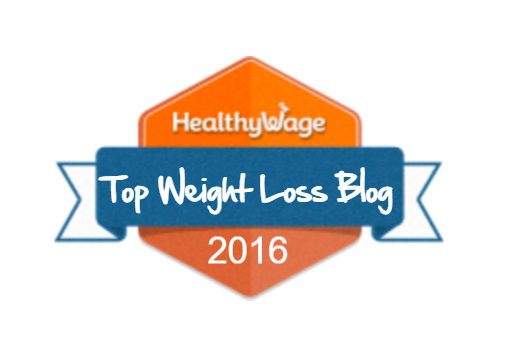 I joined together with HealthyWage and some of the other Top 50 Weight Loss Bloggers of 2016, to come up with a list of ways to help stick to your New Year's Resolutions. I contributed #8: Keep a Food Journal. For the most part, I use Sparkpeople to keep track of what I eat, but I also like to use a special Instagram account "FoodOfGoalOfLosing" to share actual pictures of everything I ate throughout the day. 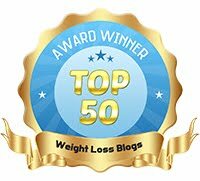 It keeps me accountable, knowing that other people are going to see what I ate. I have a strict no-shame policy on my Instagram Food Journal, so don't be surprised if you see a few too many pictures of animal crackers, or dark chocolate. Indulging in a treat every day actually helps me stay on track, and helps to avoid a binge due to feeling deprived. 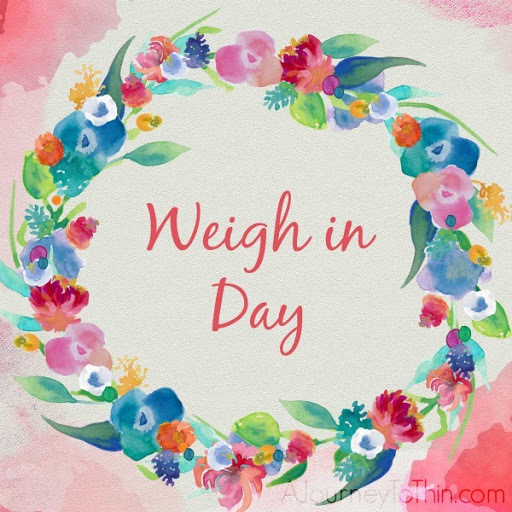 Total weight lost: 8 lbs! My meal plans for this week look fairly similar to last week. For a closer look on that, you can read more, here: Meal Plans. Make it a great week!